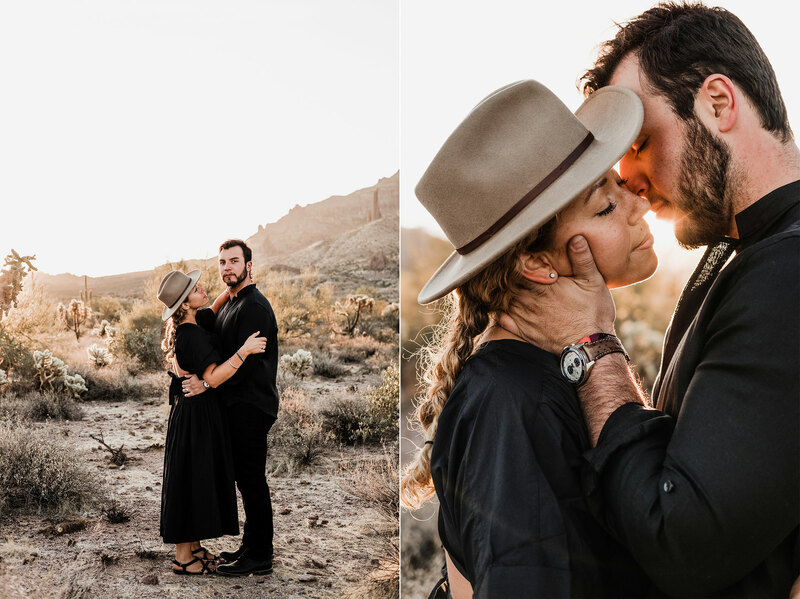 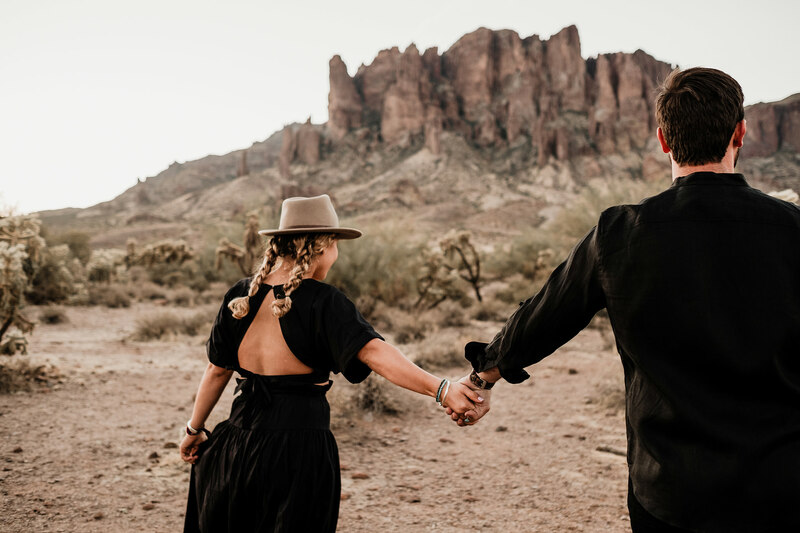 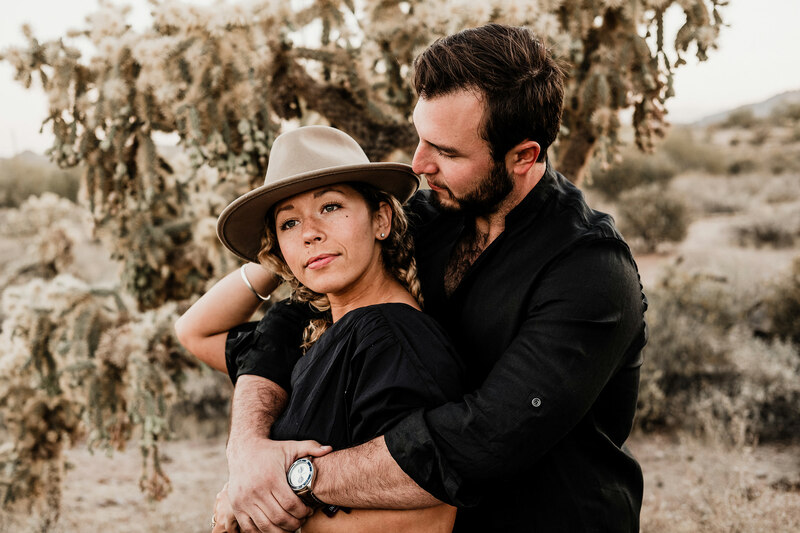 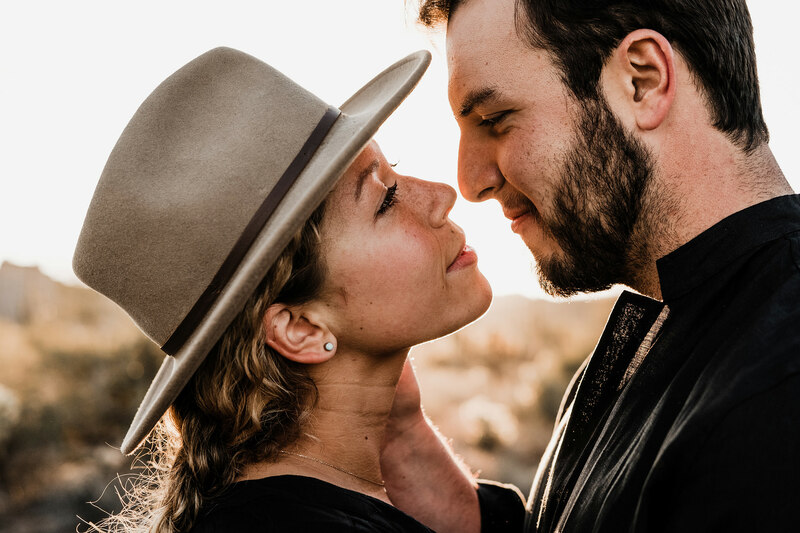 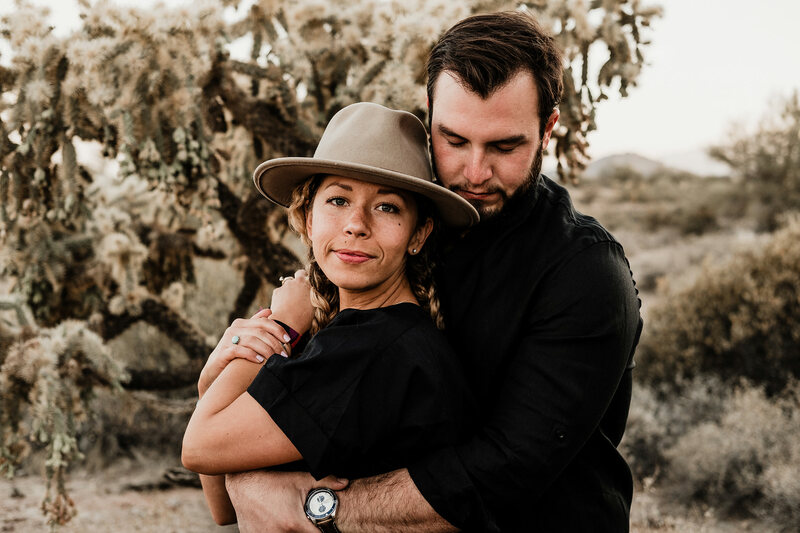 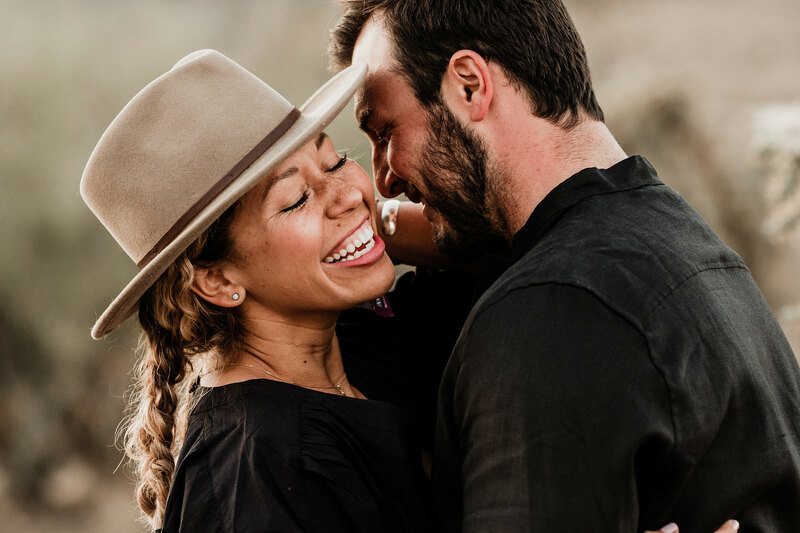 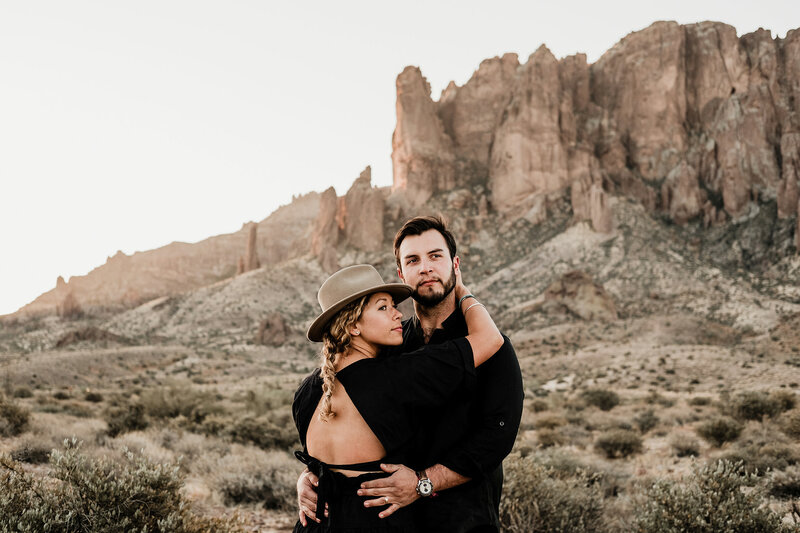 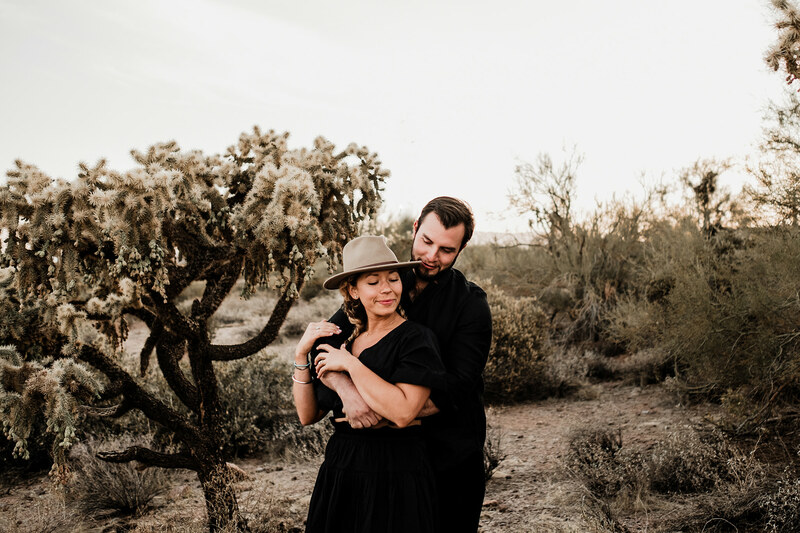 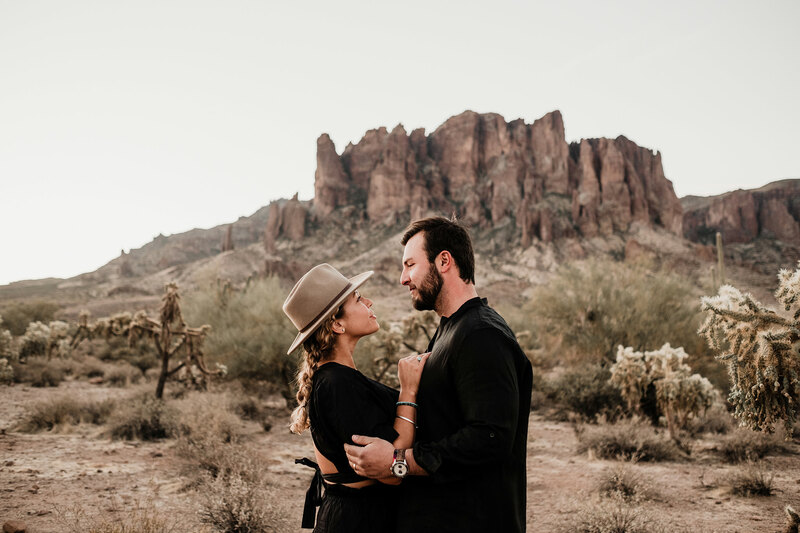 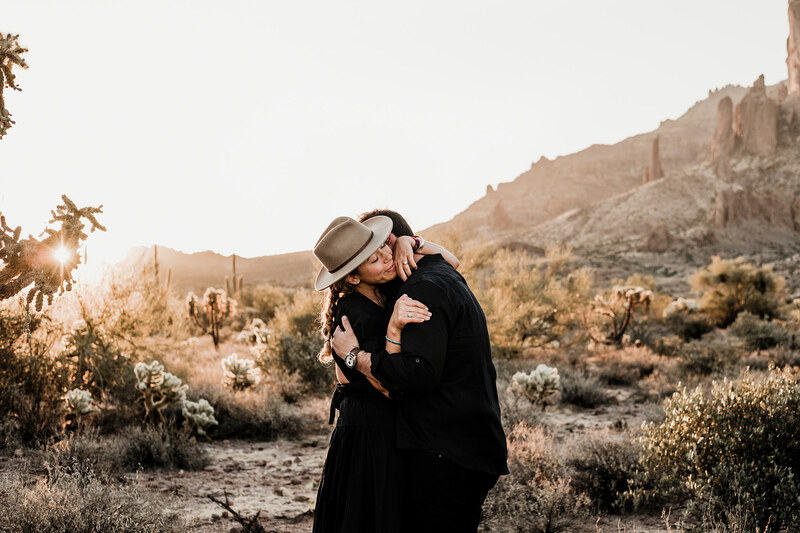 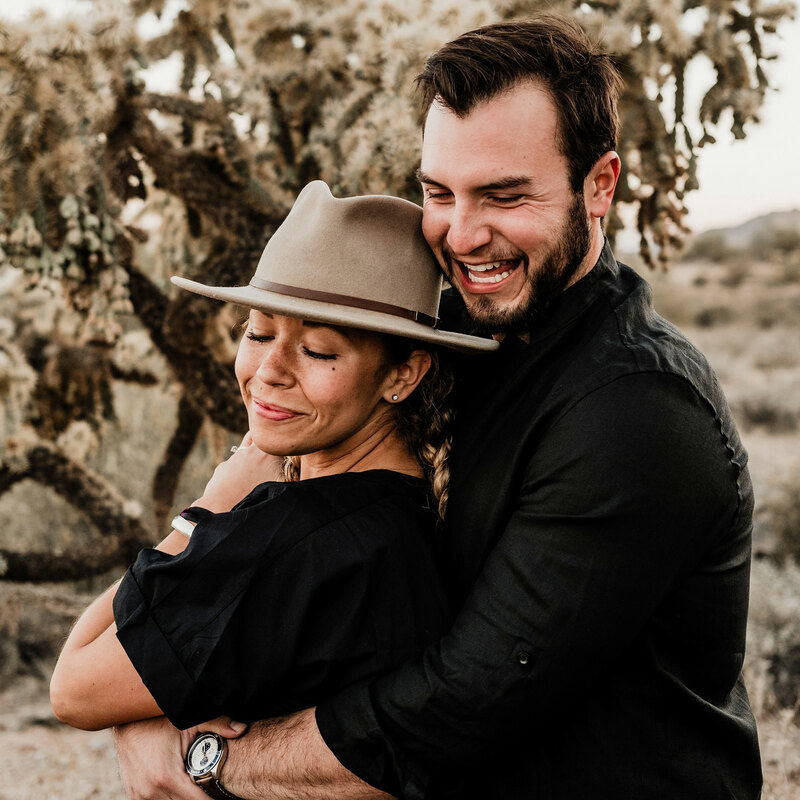 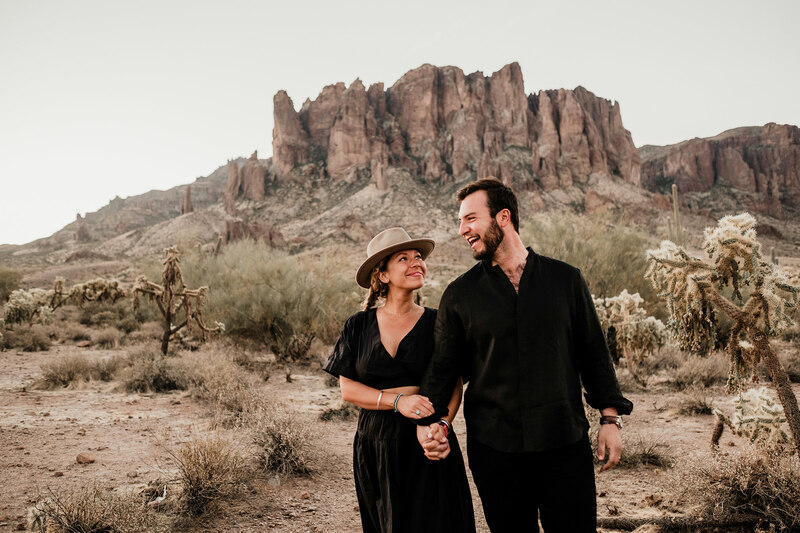 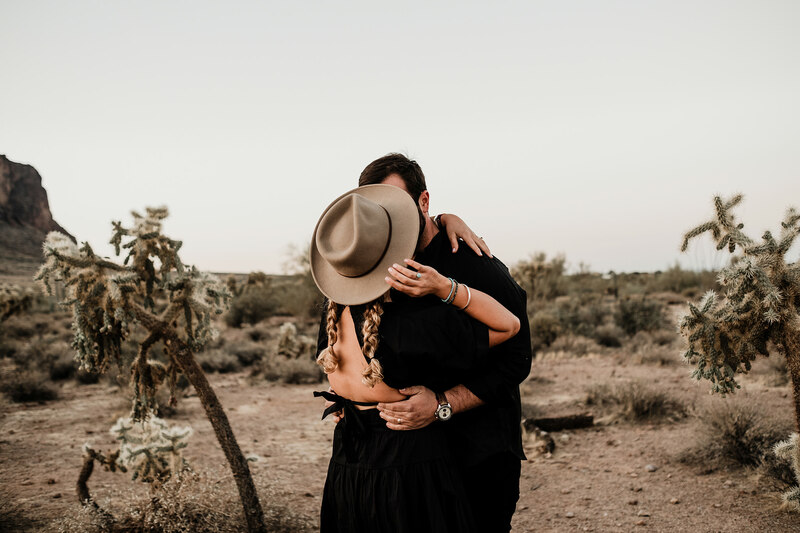 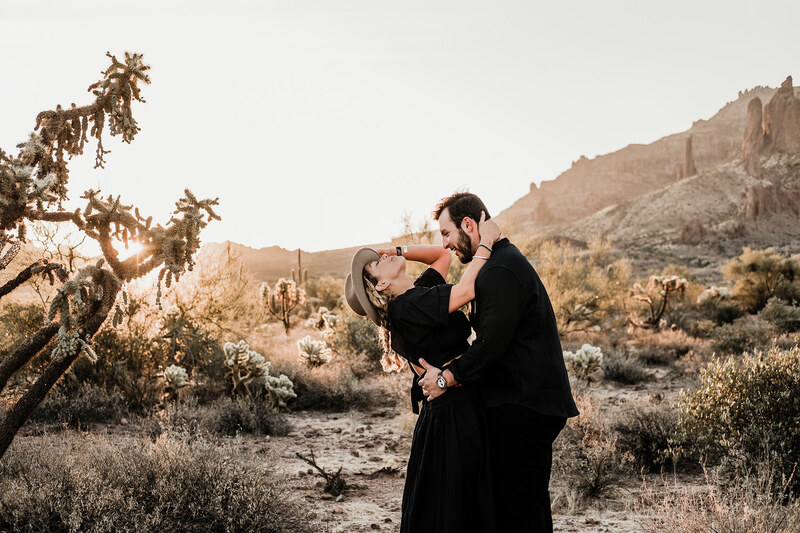 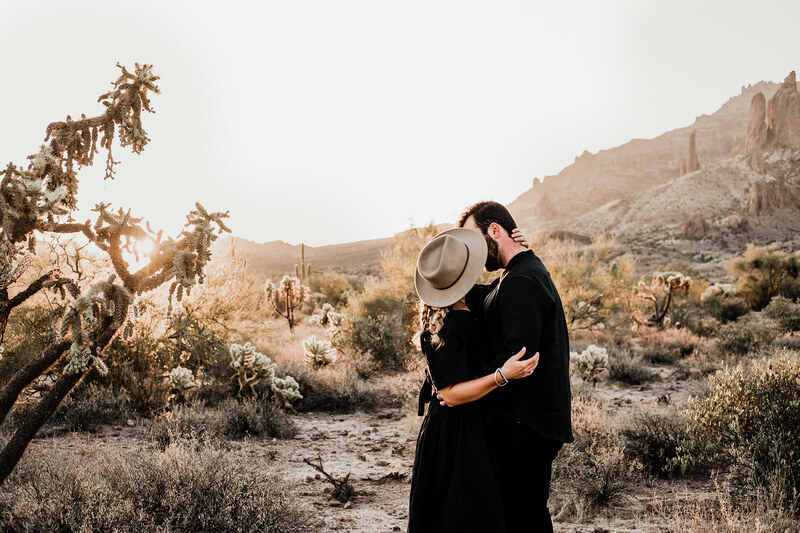 Kailee + Miller reached out to us about an anniversary session while they were visiting Arizona for a music festival. 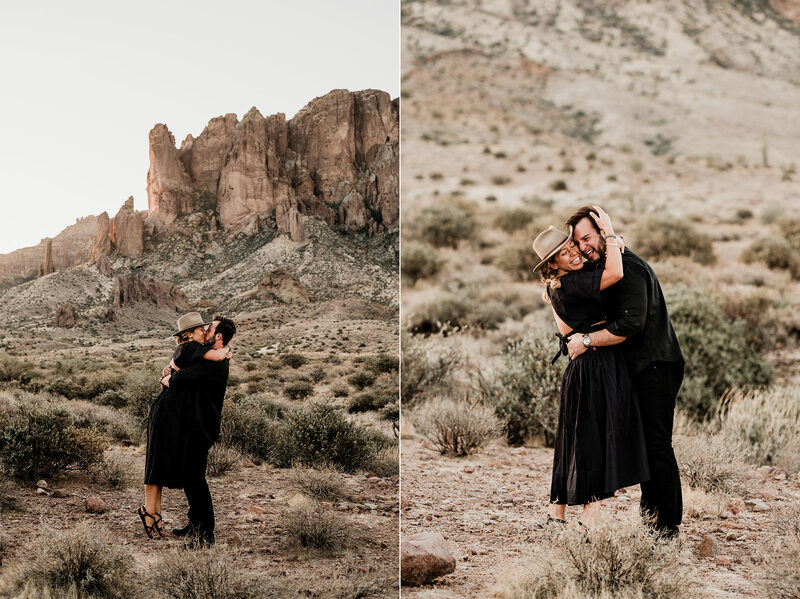 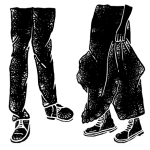  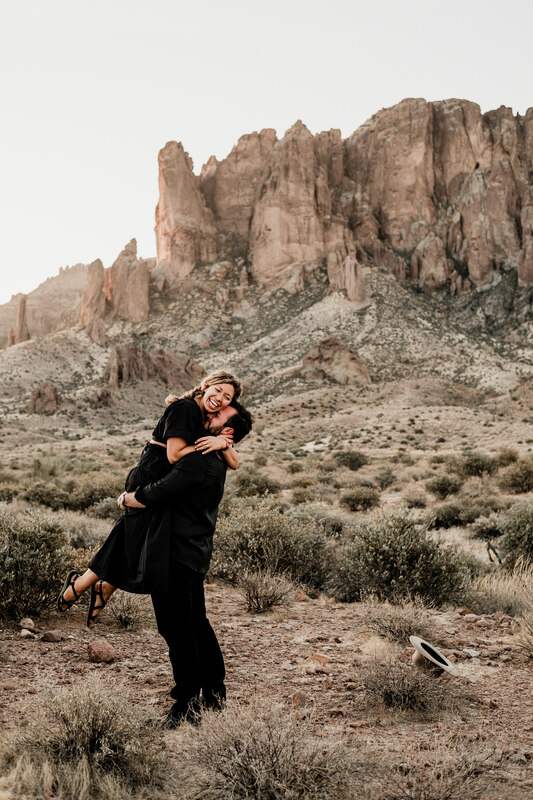 They met us at the Superstition Mountains at sunrise and snuggled up as the sun peeked over the mountains. 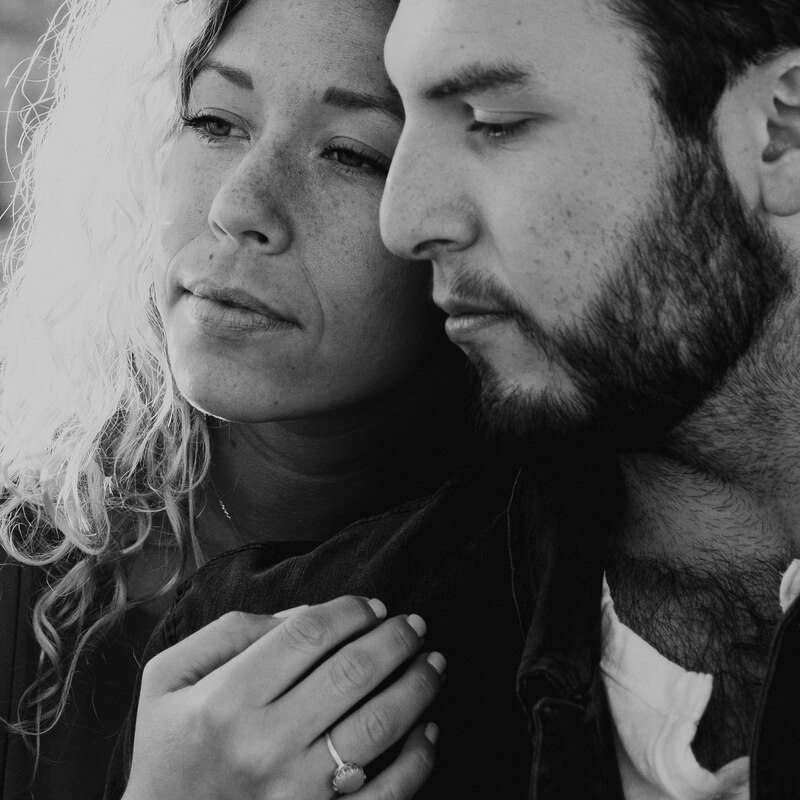 We can’t say it enough- we absolutely love shooting married couples, and Kailee and Miller were no exception.